Do you like the monkeys? a wild one’s from a jungle. Even if you don’t, you will love them in this Fruit Boxes free online slot game. 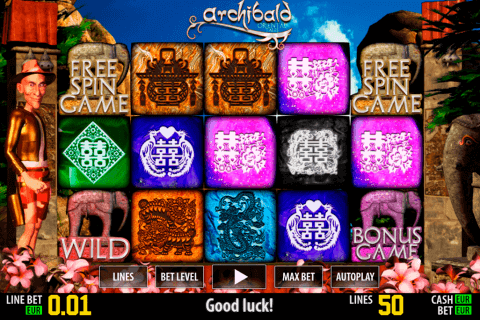 This is one of most fascinating ISoftBet free video slot games. Together with your chimpanzee companion you will destroy the crates and will be making the winning fruit combinations. Game rules are simple but fascinating! There are 5 reels of boxes and 15 winning combinations. The best part of this game is that all your winning line boxes with fruits will explode clearing the way to other boxes at the top to fall down (except for the bonus and the scatter symbols). So by only one spin you can manage to create a few winning lines! There’s the unlimited number of winning combinations. When you collect 3 or more bonus symbols on the reels, then the game will activate the Fruit Box Bonus level. At this level, you can win up to 50 free games! You will need to select as many boxes as possible to win as many Free Games as you can. But be afraid of the spiders. If you see one, then the Bonus level will end and the collected Free Games will be triggered. Don’t forget that the Scatter and Wild symbols will not explode, to make you a possibility to increase your winnings! The winnings of the Scatter are multiplied by the total bet. 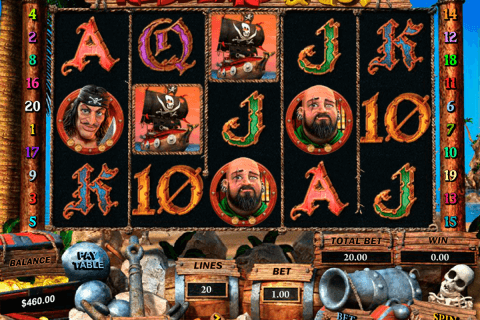 Was looking for free online slot machines with free spins? 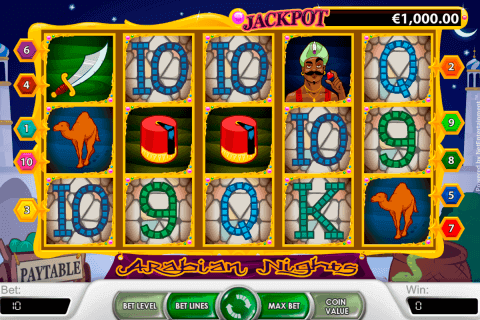 One of the funniest free slots with bonus games is at your screen. So prepare yourself for a fun and watch how the winning lines are collected! 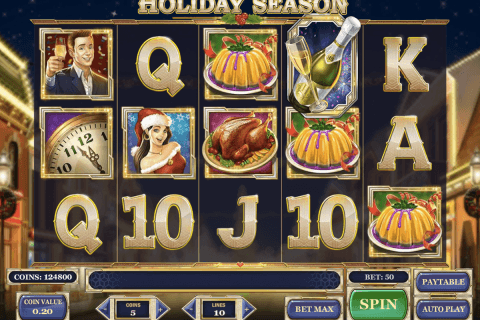 Play this and many other ISoftBet free casino games slots no downloads is needed!